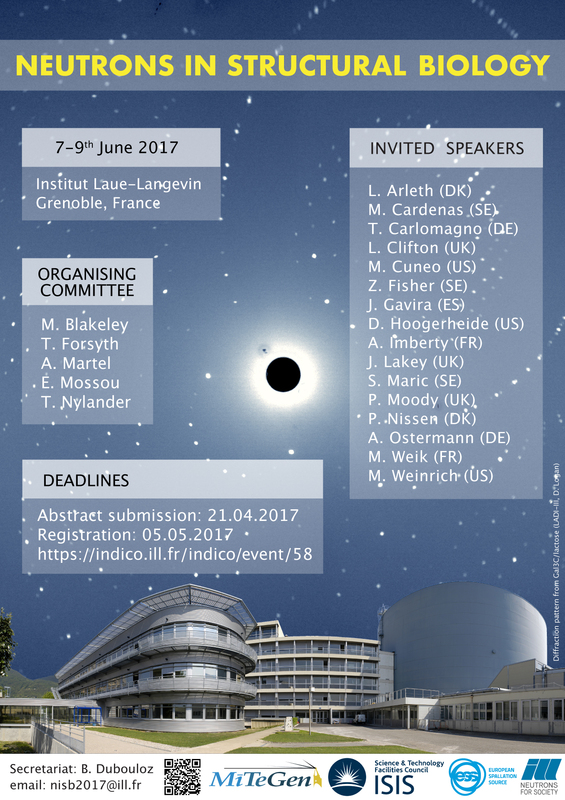 This is a final reminder that the deadline for abstract submission for this meeting is midnight on the 8th May 2017. Abstracts submitted after that date will not be considered for oral presentation and may not be included in the conference booklet/proceedings. The programme will be available shortly after.